Just complete the form below and we will email you a copy of our current catalogue complete with pricing and customization options. House feeling a bit cluttered? Nowhere to store the bikes and the lawnmower? Could you use a little more storage? Tired of paying for a storage locker? Westcoast Outbuildings has a great line of Outbuildings called Tough-Structures. 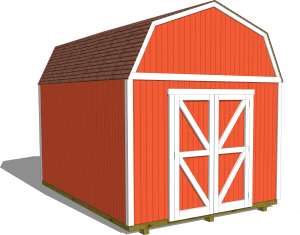 These cost-effective, sheds, cabins, barns and garages are well-built structures and a compliment to any backyard. Tough-Structures will provide years of service and are backed by an optional Limited Lifetime Warranty. over the Big Box Store Sheds. 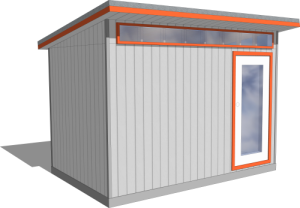 Whenever possible your Tough Structures will arrive at your site FULLY ASSEMBLED. We fabricate it, we assemble it, we paint it and we make sure it’s watertight before it leaves the climate controlled factory floor. This attention to detail ensures a top-quality structure every time. So how do we deliver a 100% assembled building to your backyard? Shed Delivery Trailer: This state of the art trailer is designed to get into tight locations. It can actually drive itself around corners! Crane Service: The cost of a crane is less than you might think. It’s still more cost-effective than having us install a Tough-Structure on site. 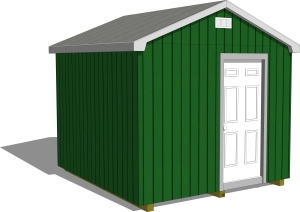 Using one of these two methods we can typically install your shed within an hour of arrival on site. It doesn’t get more instant than that. 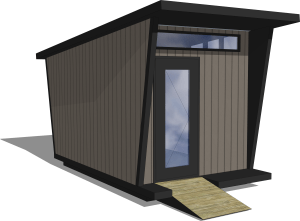 Not your typical shed, this modern design provides for significant storage space and is perfect for the client who wants something a little different. 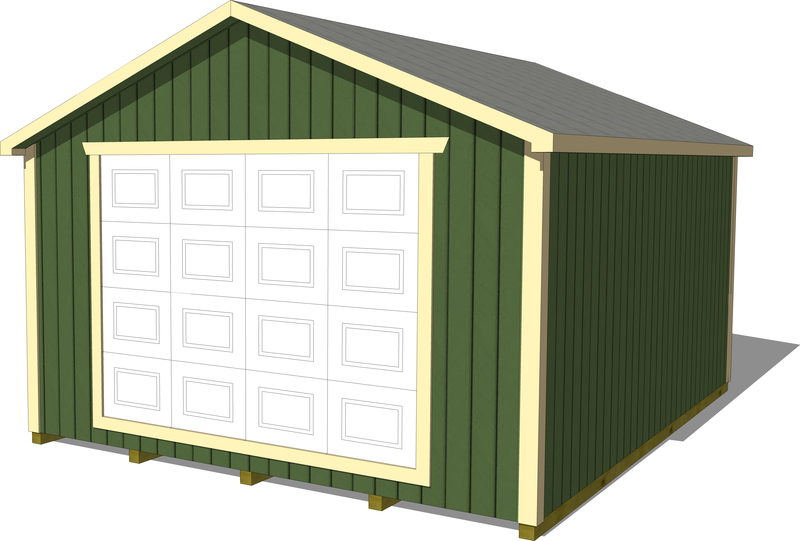 The classic design provides for significant storage space and makes a great addition to any backyard. 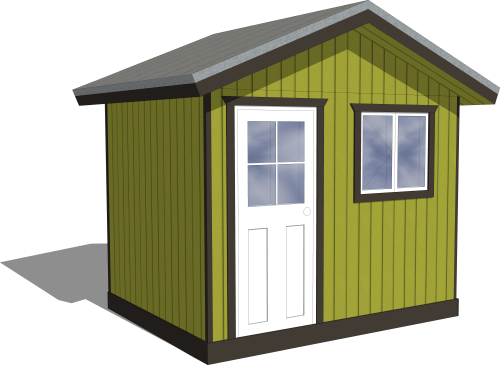 Built tough your Craftsman Shed will provide years of service. 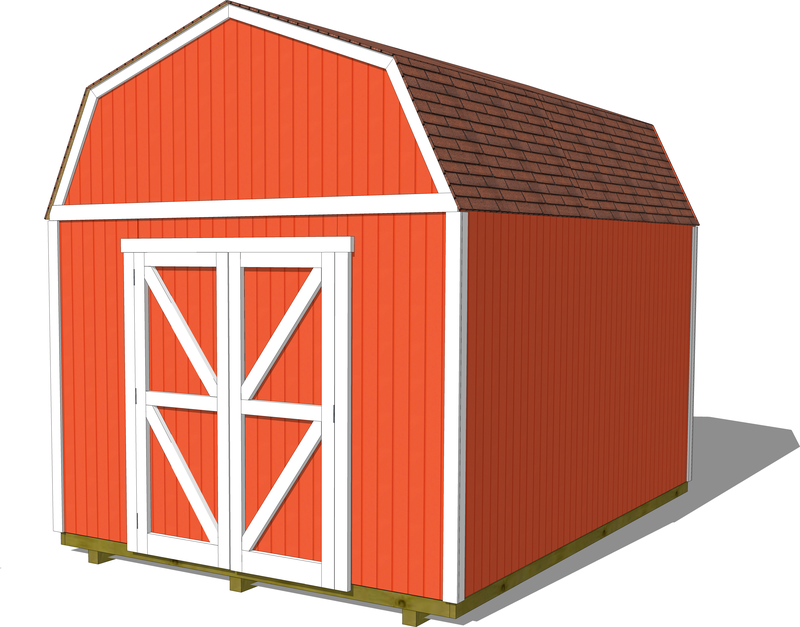 The traditional barn design provides for significant storage space. 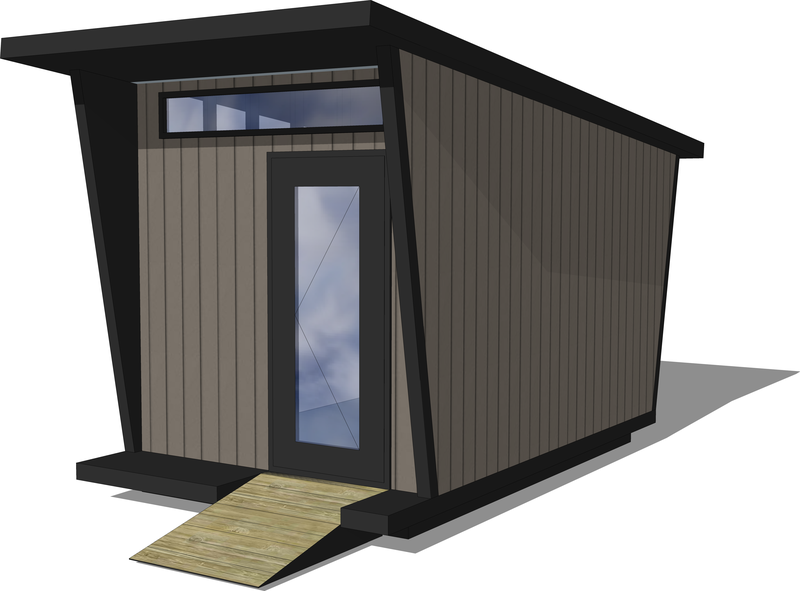 You can even add a loft to increase capacity. 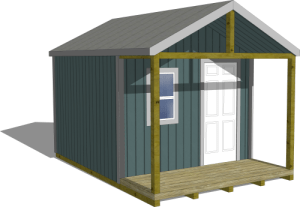 The Gable Shed design is a great addition to any backyard. Paint it to blend into the background or spruce it up with some bright colours. 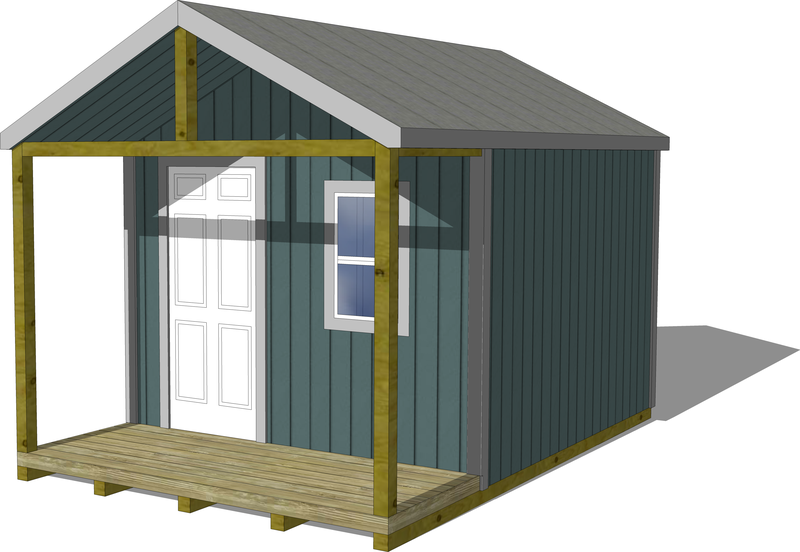 The great little cabin could be used as a backyard bunkie or a remote recreational cabin. The options are endless. Need a place to store that collectible car? How about the boat or the quads? 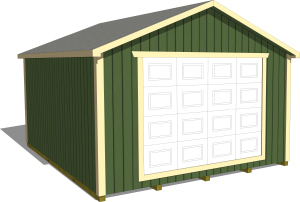 The options are endless with our pre-fabricated garage packages.